There are so may gorgeous silver pieces to give as wedding gifts that sometimes I find it hard to choose just one. Rather than search all day in stores, I have put together a list of the best silver wedding gift ideas. This collection makes it easy to find the most unique silver wedding gifts ideas without spending a lot of time. Take the guess work out of your purchasing and browse these beautiful silver gifts. There will be a perfect one suitable for your wedding couple that they will adore. Please note: Gifts are available in silver-plate, sterling, stainless steel and pewter. These are the most beautiful candlestick holders to set the stage for an elegant table or mantel. 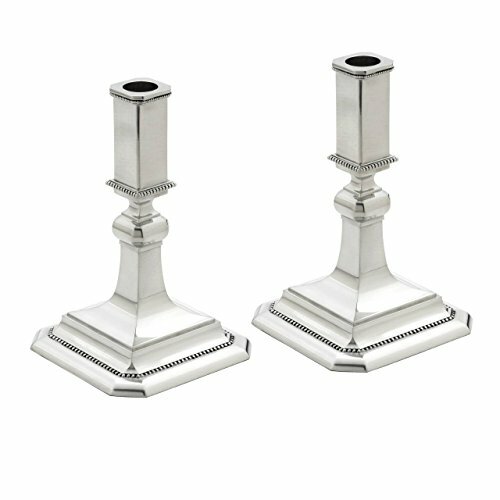 The use of different shapes and beading on these candlesticks are what sets them apart as unique silver pieces. They can be used with any table setting whether traditional or contemporary. Use with any tapers to set the color tone as you would like. Bring a lifetime of joy to the bride and groom with this special gift. Everyone needs a classic silver tray for flawless entertaining. A classic tray such as this will be used over and over again for appetizers, cheese/crackers, cocktails or desserts. Placed on a sideboard or table top, it becomes beautiful decor to admire. This tray is all about the presentation and it serves well for casual to formal get-togethers and events. 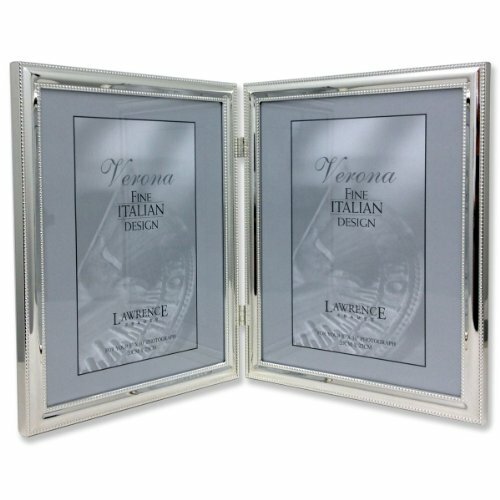 Don’t you love the generous size of this distinctive double frame? Most double frames that I have noticed are 5 x 7 or smaller, which doesn’t do justice to a lovely wedding photo. Notice the wonderful luster on the frames edges and how beautiful to have two precious wedding photos in such a grand presentation. One of my favorite wedding gifts from years ago was an ice bucket. I cannot even begin to tell you how many times I have used my ice bucket year after year and it is still going strong. An ice bucket is a “must have” gift that will last a lifetime for entertaining and parties. I find all of these choices so beautiful with selections in silver stainless steel and pewter. A beautiful gift for the bride and groom to use at their wedding reception for cake cutting or a timeless gift to enjoy for years to come. 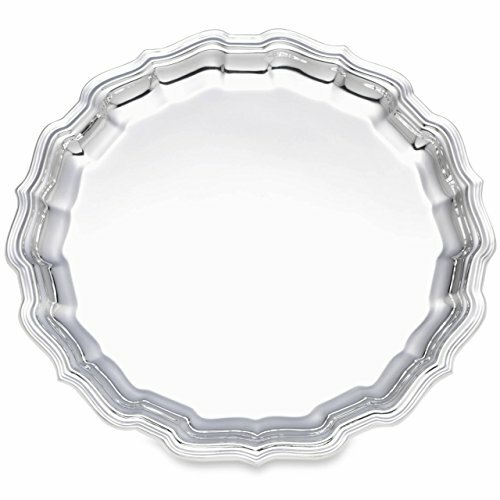 So pretty and unique to use for easy serving of cakes, desserts, pies or pastries. 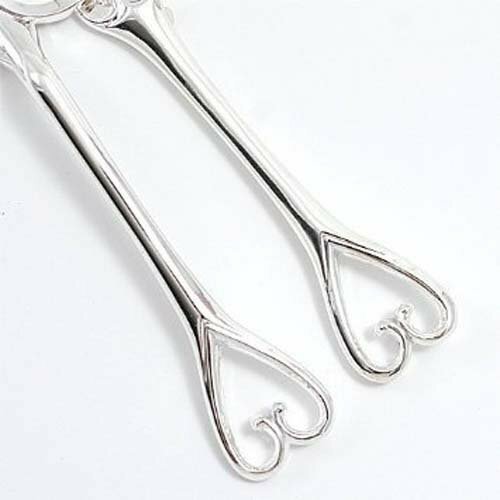 The heart detailed handles make this an extra special gift for a wedding and a reminder of a most cherished day. 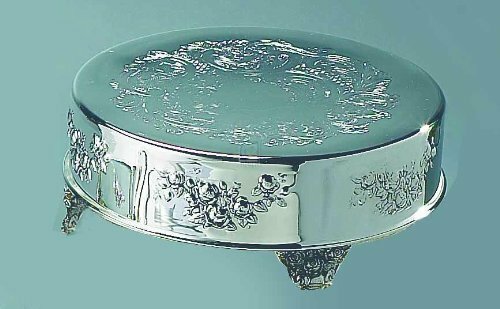 Silver Wedding Gift Ideas features this stunningly gorgeous cake stand for the newlywed couple that enjoys entertaining. So unique and beautiful for displaying cakes and desserts at any event or party. The details and footing are lovely with a classic flair and perfect for the most formal gatherings, but also the most casual. Thrill your wedding couple with an elegant piece of art that can be used as well as enjoyed. In today’s busy world, a coffee carafe is a welcomed treat that makes life a bit easier. Make coffee in the morning and keep it hot for hours at home, office or on the road for all day enjoyment. Not only for hot beverages, but it will keep cold beverages colder, longer. 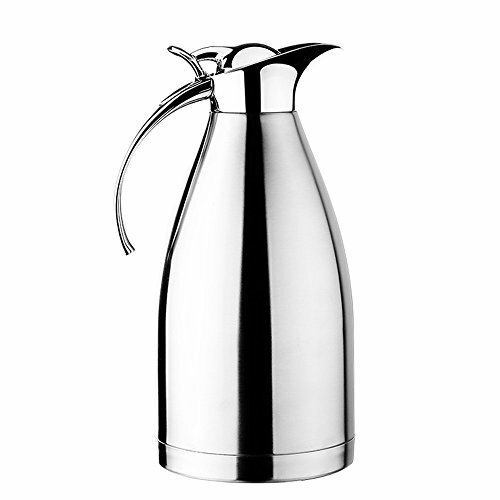 The bride and groom will surely appreciate how handy and useful this carafe can be. They will love it for sporting events, entertaining, outdoors and anywhere they would like a nice hot or cold beverage. Adorable and cute, our themed salt and pepper shaker sets are wonderful silver wedding gifts ideas.